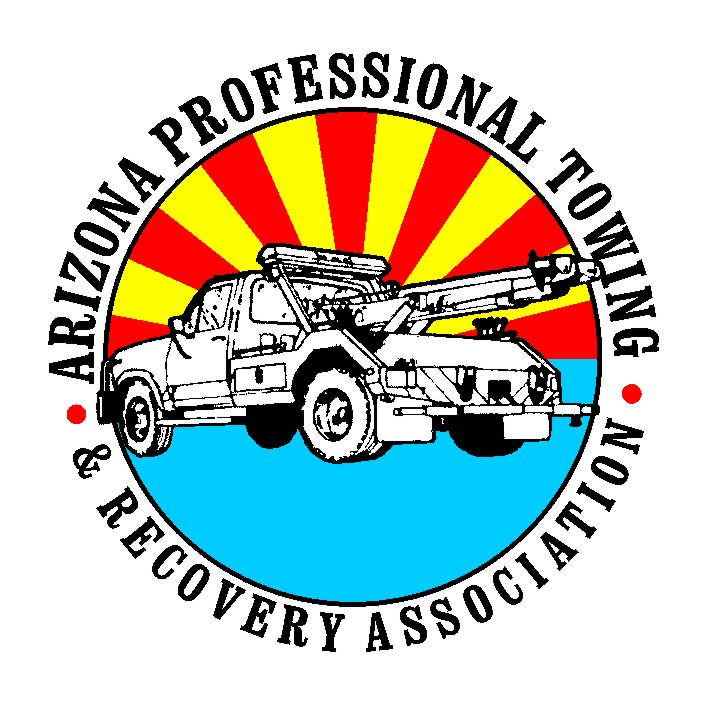 Many tow truck companies claim they have trucks capable of doing off-road recovery. Don’t be fooled by imitations. Charity Towing and Recovery can get you out of that tough situation. No matter where you are or what weather conditions you are stuck in, we will get you out. 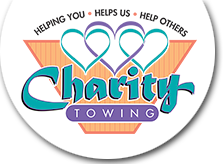 Charity Towing and Recovery operates 24 hours a day, 7 days a week, 365 days a year. When you do business with us, you can expect consistent reliability, professionalism, and assistance with all of your towing and emergency service needs. With a commitment to delivering the highest level of customer service and one of the fastest response times in town, you can have some peace of mind knowing we’ll be there to help you. Our operators are fully trained and our equipment is the latest in damage free towing.